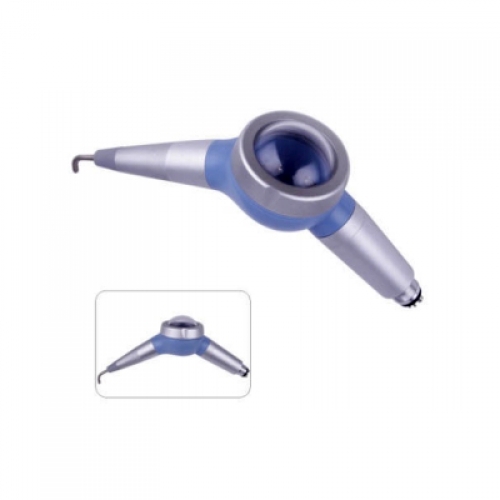 Buy Cheap YUSENDENT® DB-828-3 Teeth Polishing Air Polisher form Alandental.com|Dental Equipment for Sale! 1. Fashionable style, particular shape design, easy operation. 2. Symmetrical sandblasting, no splash, particular no-suckback device, no-block up. 3. Easy pulled out design, disinfection and cleaning can be done easily. 4. 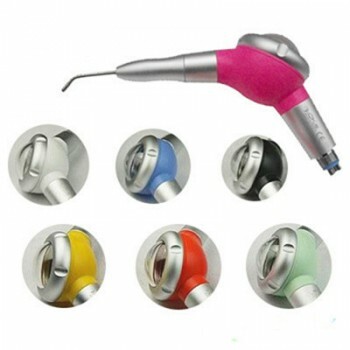 Light and compact dentist can operate with all kinds of handpiece quick coupling easily. 5. It is available in 360° or cleaning the dirty in all parts. Great product and great price. Thanks! 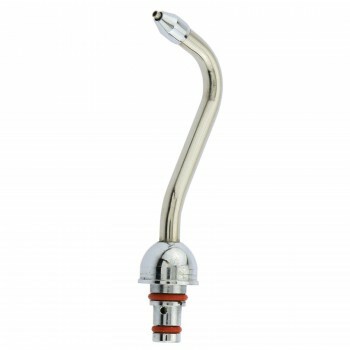 Attractive design allows for dexterous handling & manipulation. 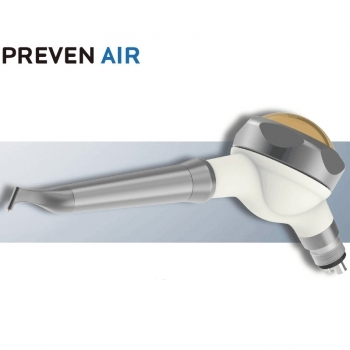 360° rotation assures effective hidden tartar removal. 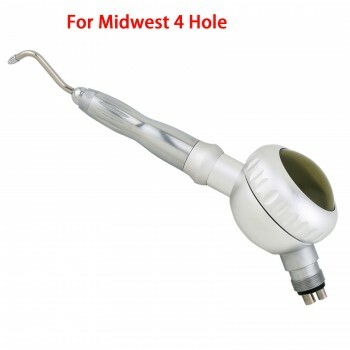 Easy to clean and simple to maintain the dental air polisher. 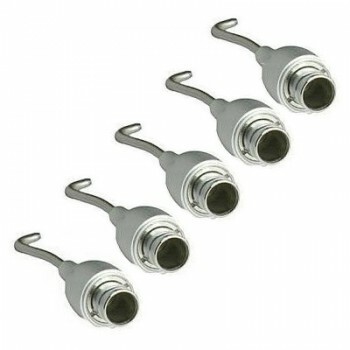 Easy replacement of working heads.